Replace your missing or damaged screen door slide. Can be adjusted to fit 7" or 8" high openings. Replaces existing 9" high slide set. Plastic slides can be cut to fit almost any screen door opening. 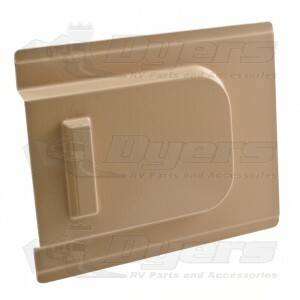 Door Slide: 9" x 11-1/4"
Stationary Piece: 9" x 12-1/2"